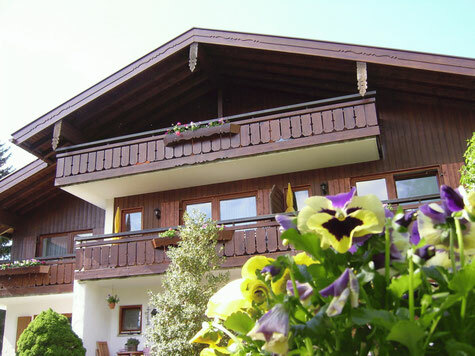 Our Guesthouse "Zufriedenheit" was built in 1955. During the last years we always modernized our house. Our regular guests feel very much at home and we would be pleased to welcome you. 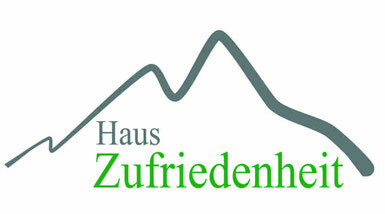 Our well established house "Zufriedenheit" is located near the center of Oberstdorf but still set in a quite location. You can reach restaurants, the bus station and every leisure activity in just 5 minutes. We offer comfortable and spacious rooms, a healthy and well-balanced breakfast as well as authentic hospitality.